The Yes King massive have cooked up another batch of fine reggae tracks for the new LP ‘Re-Record Not Fade Away’. 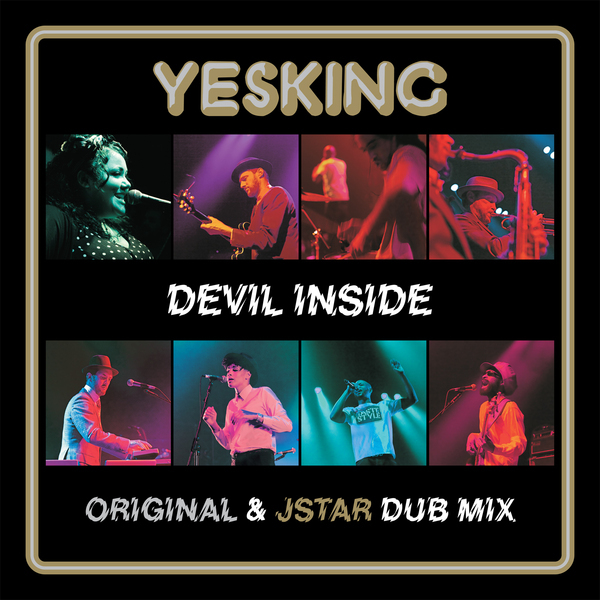 And this time they've let me loose on a spooky remix for their track "Devil Inside" . This is the second LP under the ‘YesKing’ moniker by production heavyweight Rhys Adams for the BBE label.